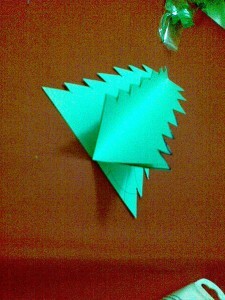 Cut out a Christmas tree shape as shown below. 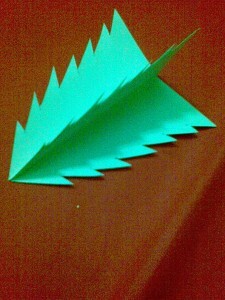 You can do this by folding a paper, drawing half a shape and cutting it out. Make sure that both sides are symmetrical. 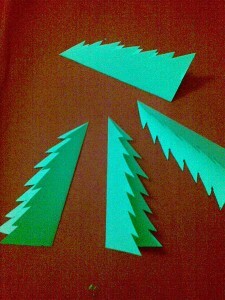 Cut out 3 more trees of the exact size and shape. 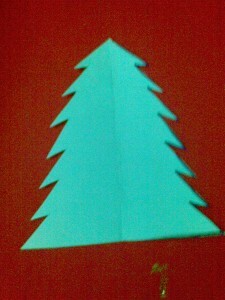 Fold all the trees. Glue one side of one tree to the side of another tree as shown. Glue a side of the second tree to the third tree as shown. 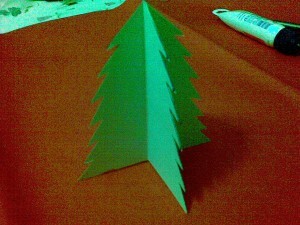 Similarly, glue the end of the third tree to the first tree. 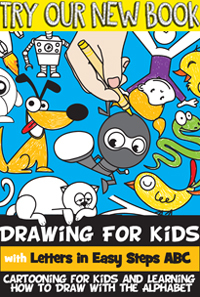 Write a note on each side. Paint the borders green. Your friends and family will love to receive this Christmas card. 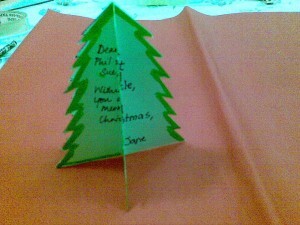 How did your 3-D Christmas Tree Card turn out? It’s really unique isn’t it? 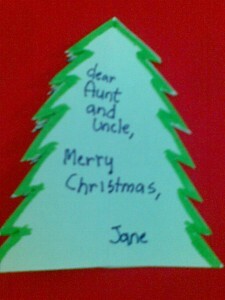 Now, make a few more and send out to your family and friends this Christmas season.